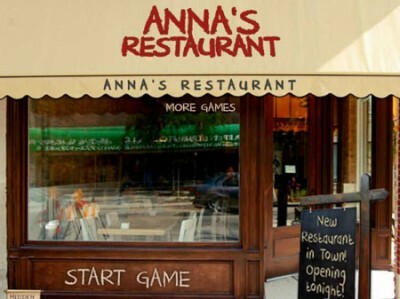 Anna is a wonderful cook and she is opening a new restaurant in town. As she is very busy she needs an assistant to help her clean, buy products from the market, deliver candy and do some other important things. Help Anna by finding all the hidden objects listed on left of the screen.